Classroom and online curricula utilize videos to show, rather than just tell. Choose from videos in office, healthcare, or industrial settings. 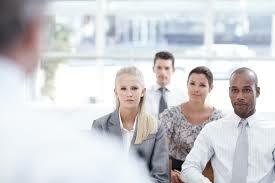 Top experts in adult learning guide the development and continuous refreshing of all courses. Each course includes hands-on activities, multimedia, skill practice, and learning checks. ​All participants can access our "Training Boost" app with activities that promote memory and utilization of what was learned. Pull from our courses in Leadership Essentials, Customer Service, Productivity, Team Development, and Talent Management to design the training program that best meets your needs. 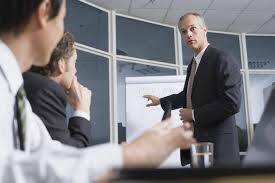 Synergy can also help clients develop and deliver executive training, technical and compliance training, and tools like Everything DiSC to support learning. Sure! 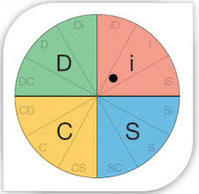 DiSC and other personality assessments are easy to integrate. Synergy can even provide Everything DiSC for clients who don't already have access.